A recent Supreme Court of Appeal (SCA) decision illustrates once again how essential it is, before getting married, to have your lawyer structure your antenuptial contract (ANC) correctly, and with as much detail as is needed for certainty. A divorcing couple had married and divorced three times. 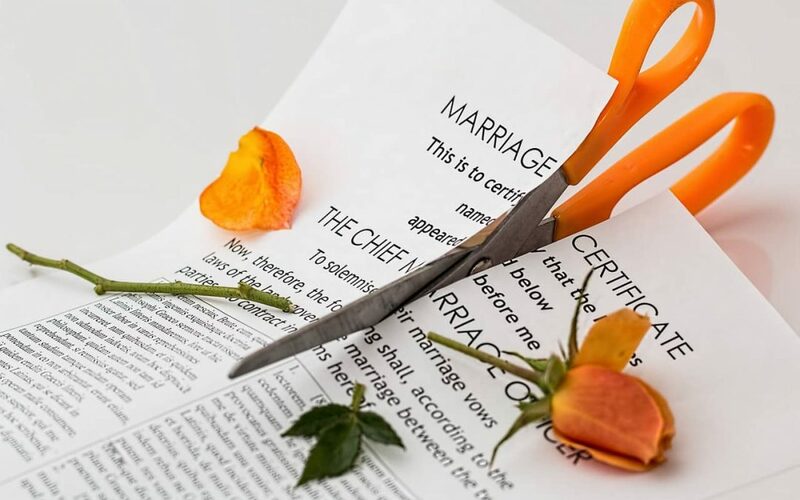 They had in respect of the latest divorce been married out of community of property with the accrual system, so each was in principle entitled to 50% of all “accrual” (growth) in their estates after marriage, except as specifically excluded from accrual by their ANC. The husband had, on the advice of his accountant, created a new legal entity for each of his new timeshare business ventures, in order to ensure that if one business failed, the others would not be affected. In their ANC the couple had specified which of the husband’s assets (including interests in business entities such as trusts, CCs and companies) were excluded from the accrual. That the trusts were simply the husband’s “alter ego” so that the assets of the trusts were in reality her husband’s assets. In respect of two of the trusts, on the particular facts of this case they weren’t covered by the exclusion clause which provided that exclusion was to extend to “any other asset acquired by such party by virtue of the possession or former possession of such asset”. The Court rejected the husband’s argument that this should be read widely to exclude “any asset acquired as a result of his activities in the timeshare industry” – it only covered “the particular asset, its proceeds, and assets which replace the excluded asset or are acquired with its proceeds”. Lesson 1 therefore is this – if you want a wide exclusion of a particular class of assets from the accrual process, say so clearly in your ANC. However, the wife also had to convince the Court that the trusts were the “alter ego” of the husband. Firstly, the husband’s use of separate trusts for each new business venture was a “legitimate business activity” given his “overall business strategy”. Lesson 2 therefore is that if you want to attack your spouse’s use of trusts to hold assets you will need to prove more than just misconduct in the administration of the trusts. You will also have to prove a fraudulent or dishonest attempt to avoid the consequences of accrual.